The Words of the Prophets Are Written on the Subway Walls….. So I’m standing on a subway platform waiting for the train to take me to the Colusseum. The train on the other side of the tracks comes in but I’m talking to my husband not paying attention until it starts to pull out and then I look across and see this very cool subway train with graffiti all over it. What happens next…the train pulls out of the station…missed opportunity. After I stop kicking myself I think…well maybe I’ll see another one like it on our way back. Guess what……I was ready this time! 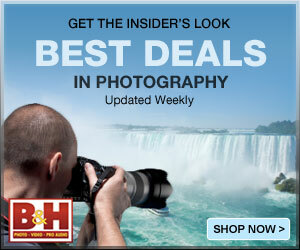 This entry was posted on September 30, 2011 by edithlevyphotography. 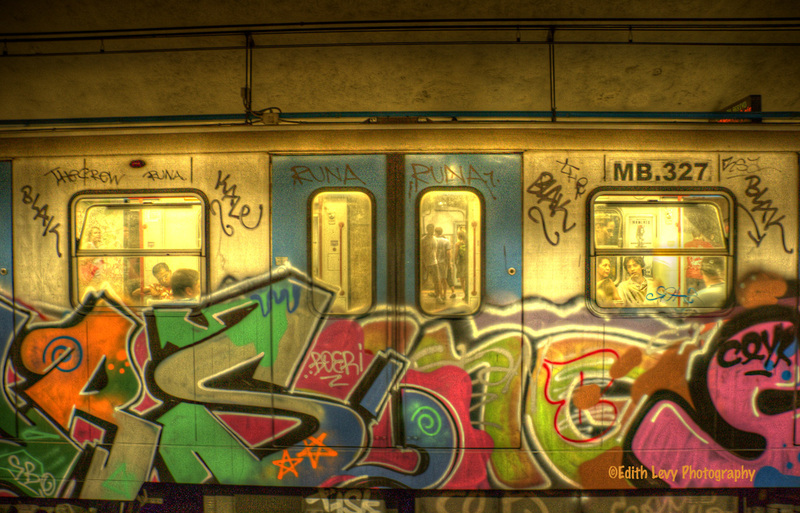 It was filed under Rome, Travel and was tagged with Canon, graffiti, Italy, Rome, subway, travel, travel photography. Very cool shot Edith. Love the colors of the graffiti, and also the fact that you can see people on the subway. Awesome. I hadn’t heard that tune in years!! Nice shot Edith, really like the warm tones. Nice urban art shot. I like how it’s framed and kept even with the windows and door. Thanks Aaron I really appreciate it. I know that quote so well. Great image Edith with wonderful color. Thank you Len. I so do appreciate your comments. very cool, I love graffiti shots! Wow, Edith, your work continues to amaze and delight me here! Great post today, top drawer! Thank you so much Toad. You know I always appreciate your kind comments. Cool shot Edith! I like the detail and tones. I’m a huge fan of graffiti. It never ceases to amaze me what these kids can do with spray paint. The urban landscape is a never-ending canvas for all types of artists – including those who create, and those who capture those creations. I dig the moment-in-the-life tone of this shot – makes me wonder what the riders’ stories are, and where the unseen graffiti artists have gone – as well as the meta-story of your being there to record the moment. Fun and interesting Edith, nice work! Glad you caught this one, Edith. Great color and detail. They always say the best comes to those who are prepared. Being ready for such wonderful opportunities is a lesson for all of us. Nice catch, Edith.